Government policies and measures affecting trade can threaten your business strategy. When success hangs in the balance, you need results. The lawyers at Dentons work with you to develop and implement innovative strategies to keep you ahead of the curve. 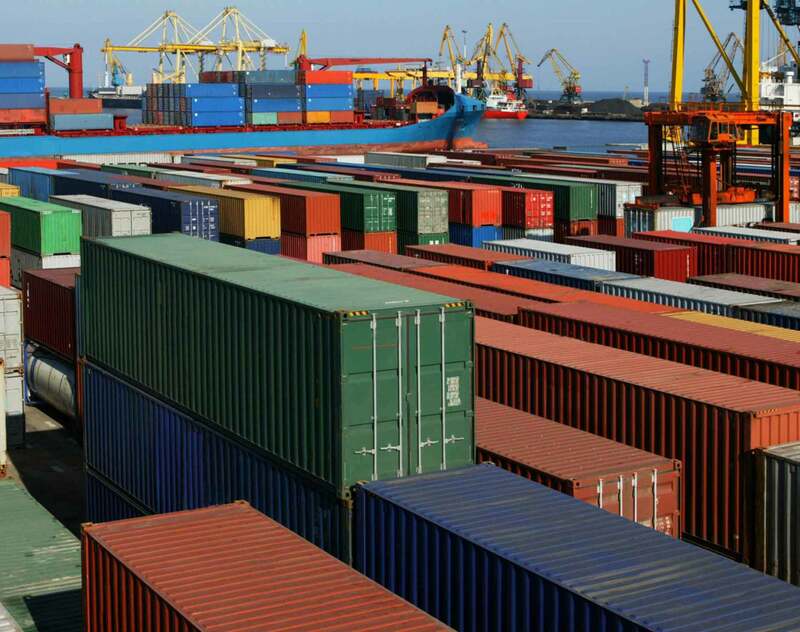 Involved at all levels of trade, the World Trade Organization (WTO), regional trade capitals and customs borders, we offer solid experience across the full spectrum of international trade regulation and policy. Stand for your interests in anti-dumping or anti-subsidy actions. Gain seamless trade and foreign investment protection advice as you explore and pursue your interests. Tap into our considerable knowledge of tariff classification, origin and valuation issues. Rely on us in the most complex trade negotiations and disputes. Together, we’ll drive your objectives forward through insight and ingenuity. When you leverage our direct contacts with governments around the world, you’ll better understand legal issues concerning trade agreements and underlying economic policies. From customs authorities to policy makers, we know all the players involved in the global arena. Know your rights and obligations. Defend and expand. Strategize on how to obtain subsidies without incurring risks of WTO action. With Dentons, you secure a collaborative partner to tackle all trade disputes, bilateral agreements, trade remedies and customs procedures. Dentons Brussels welcomes Nicoleta Tuominen as a senior associate and adds a great value to its core Brussels practice areas such as international trade and customs, EU law, competition, and EU Courts litigation.